Far too often, “gone too soon” is a phrase associated with musicians and artists we all know and love. Last year, the music world was rocked by the loss of Linkin Park’s Chester Bennington. 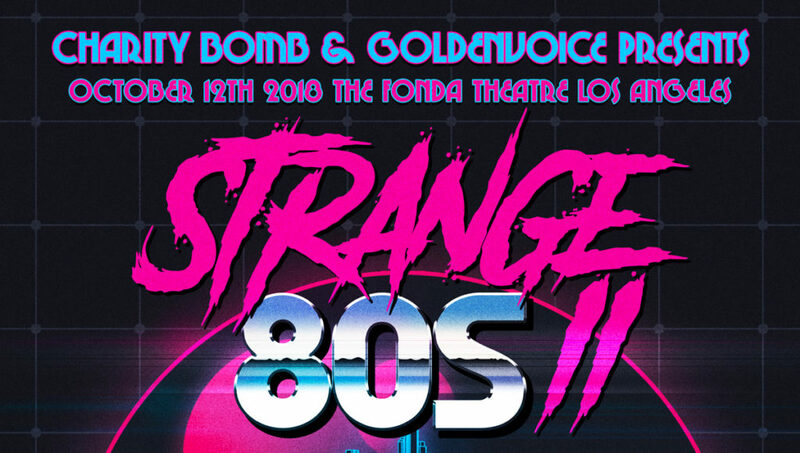 And now in 2018, Charity Bomb is tapping into the music world to raise money & awareness for mental health with Strange 80s II: a benefit concert that will donate all proceeds to 320 Changes Direction, an initiative in honor of Chester Bennington to benefit mental health awareness. 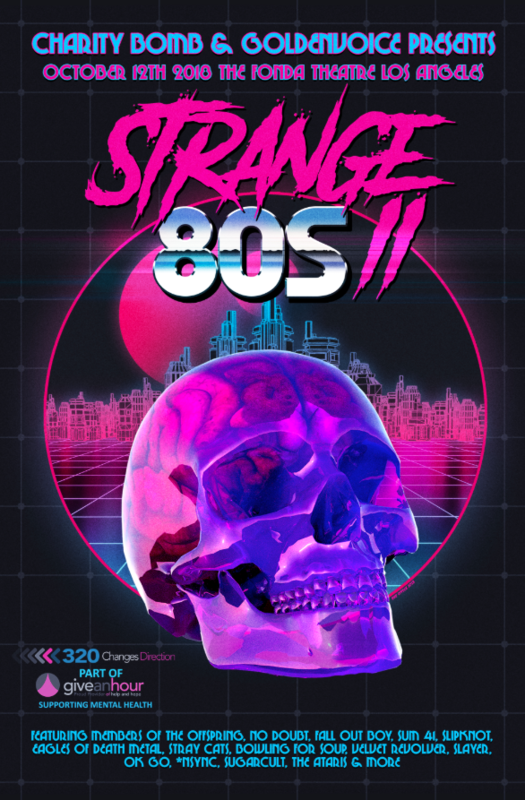 Spearheaded by Charity Bomb, Strange 80s II will feature performances by a rotating cast of rock stars and celebrities from Slipknot to Ok Go to NYSYNC, with all of the proceeds going to 320 Changes Direction. It’s basically the ultimate concert, and all for an amazing cause. 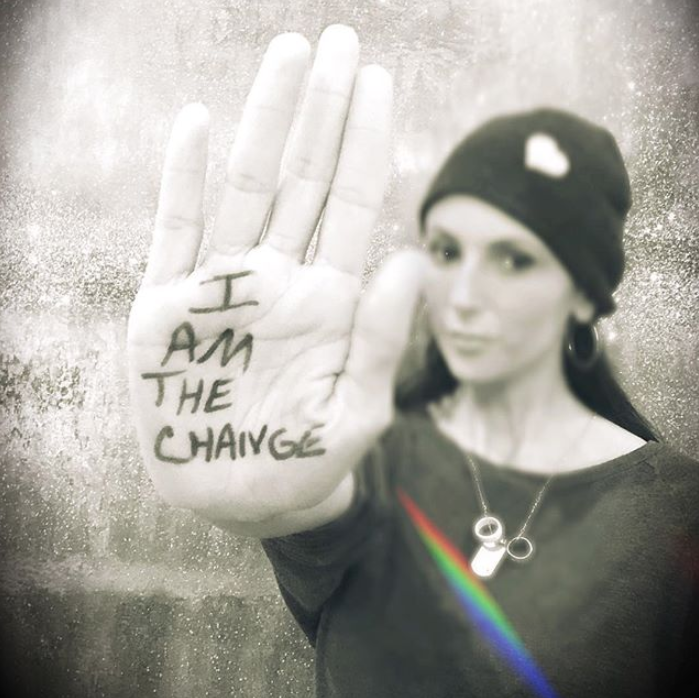 We talked to Talinda Bennington (Chester Bennington’s widow) all about the concert and what we can all do to take care of our mental health, and we talked to the winner of the Strange 80s challenge – Bud Sypeck – whose design is helping raise money for a great cause in the Charity Bomb Artist Shop. 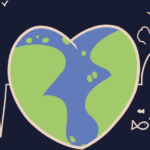 Find out more about the concert, how you can help, and learn a little bit about the design below! Talinda, what does this benefit concert mean to you? Talinda: I’ll never forget the moment that I found out about Strange ‘80s 2 and Charity Bomb’s dedication to 320 Changes Direction. It was one of the best feelings ever to know that our message is being spread with as much love and devotion to the cause as I have for it. Then the lineup starting filling in and once again, I was humbled and honored to see so many donating their time and talent to the cause. Most of these guys have played with Chester in some capacity over the last decade and many are friends of his. They always had each other’s backs. And they still have Chester’s. Bud, what attracted you to this challenge? Bud: I grew up in the ‘80s so there was the attraction to the design challenge. I still remember getting the first Atari 2600 gaming console for Christmas back in the day. I think every kid in the neighborhood got one that year. My brother and I played that until we had blisters on our thumbs! The arcade scene was everywhere; they were in the malls, shopping centers, hardware stores, converted car washes, everywhere. We would spend our weekends and any free time in these places. It wasn’t only the games that got my attention, but also the awesome artwork that adorned the casings of my favorite games and pinballs. Talinda, how did you choose the winning design for the Strange ’80s Threadless challenge? What spoke to you about the selected design? Talinda: I am a huge fan of the skull design and felt the ‘80s vibes permeating through the art with all the colors. The layout was also well put together and even incorporated the 320 Changes Direction logo. 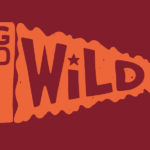 What are you most excited about with this win? Bud: That I may meet David Hasselhoff. THE HOFF! Bud: No philosophy; if it looks cool, I like it. I’m into images and art that has a dark, twisted nature to it. Most of the stuff I’m doing now is inspired by the supernatural, witchcraft, magic, occult, superstition, secret societies, and all things esoteric. I work as a full-time freelance graphic designer doing everything from the corporate stuff to heavy metal album covers, old-school horror designs, and all of the stuff for HELLFIRE HOT SAUCE. 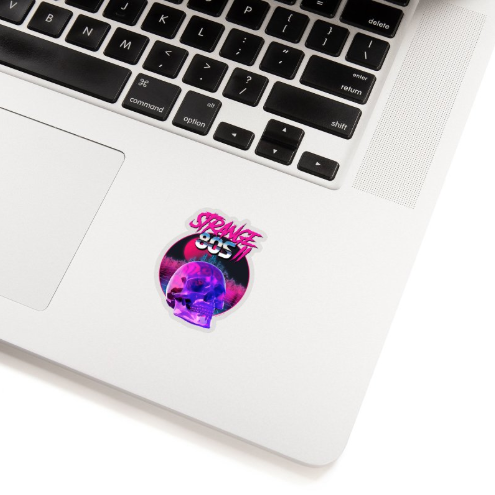 “Strange ’80s 2” as a sticker. Talinda, do you think art & music can be a great foot in the door to start mental health conversations and to connect people? Talinda: I believe that art & music are the pioneers in starting mental health conversations. And they have done this in the most raw and vulnerable ways; through their own self-expression for the world to see. Just a few designs and products in the Charity Bomb Artist Shop. Proceeds from the Shop will benefit 320 Changes Direction. 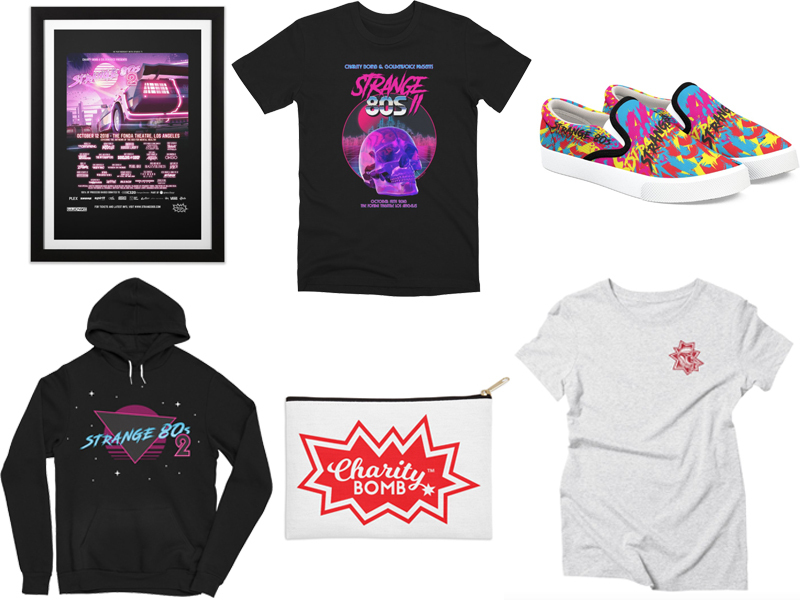 Top row: “Strange ’80s 2 Poster” as a framed art print, “Strange ’80s” winning challenge design on a men’s premium tee, and “Strange ’80s” on shoes. 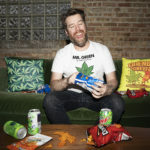 | Bottom row: “Strange ’80s” on a pullover hoody, “Charity Bomb” logo on a zip pouch, and “Sucker” on a women’s tri-blend tee. Does the decade of the ’80s typically influence your art or was this fresh and new for you? Bud: ‘80s heavy metal album covers definitely have influenced a lot of the stuff I do. Maiden, Dio, Ozzy, Priest just to name a few. It was not just about the music, it was also about their art and going over every inch of the album cover looking for cool stuff and secret things. I miss that in today’s music and always try to add elements of that in things I design. How can we all better support ourselves and our loved ones when it comes to mental health awareness? Talinda: First, we can educate ourselves to learn the best ways to take care of our own emotional and mental health needs. It is like putting on our own oxygen mask first – we must do that if we are to help the ones who can’t. 1: Not feeling like yourself. 3: Are you feeling withdrawn and/or wanting to isolate? 4: Are you caring for your physical self, like hygiene and nutrition? 5: Are you feeling hopeless? 1: Take care of you. Mentally and physically. 2: Check in with others. 3: Stay connected and engage with family and friends. 4: RELAX. 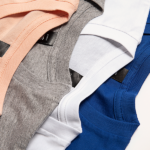 Whatever works for you: reading, meditating, running, etc. 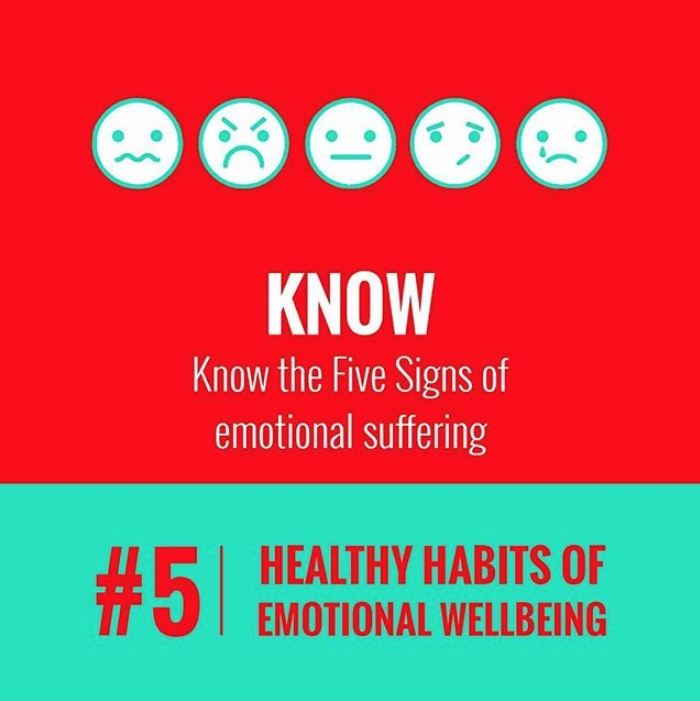 5: Know the five signs. Talinda: Thank you to everyone working onstage and behind the scenes to make this event happen! Please visit 320 Changes Direction for information and resources regarding mental health. Visit the Charity Bomb Artist Shop! 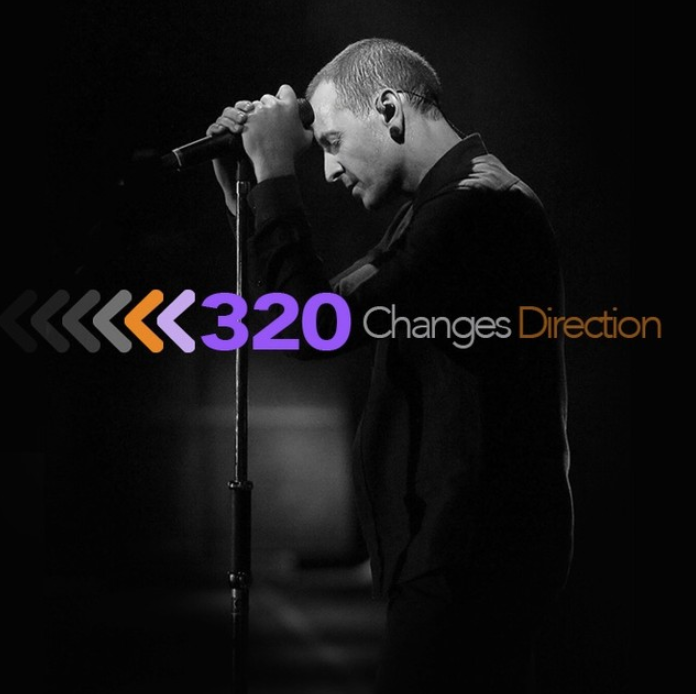 Posted in Blog, Spotlights and tagged 320 Changes Direction, Charity Bomb, Chester Bennington, mental health, mental health awareness, Strange 80s, Talinda Bennington. Bookmark the permalink.